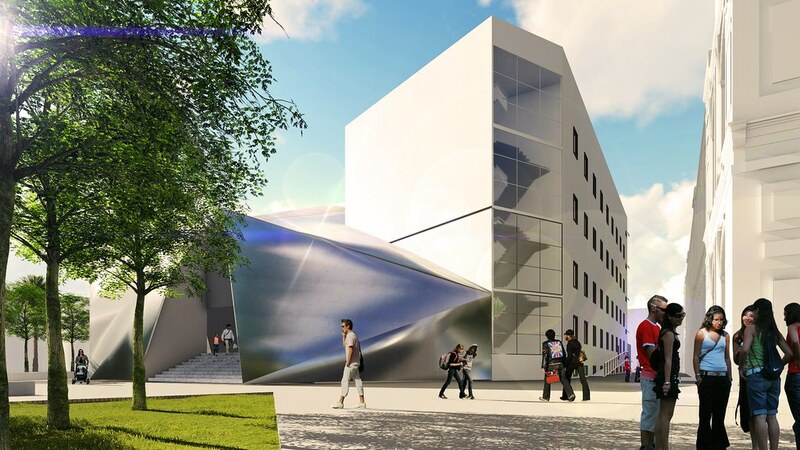 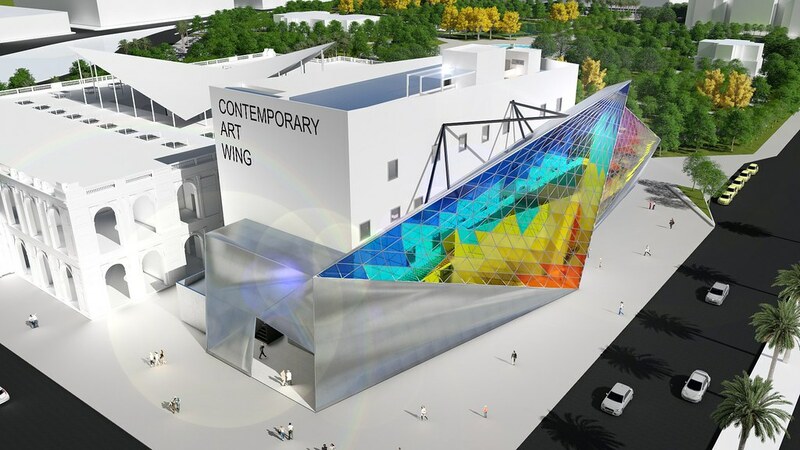 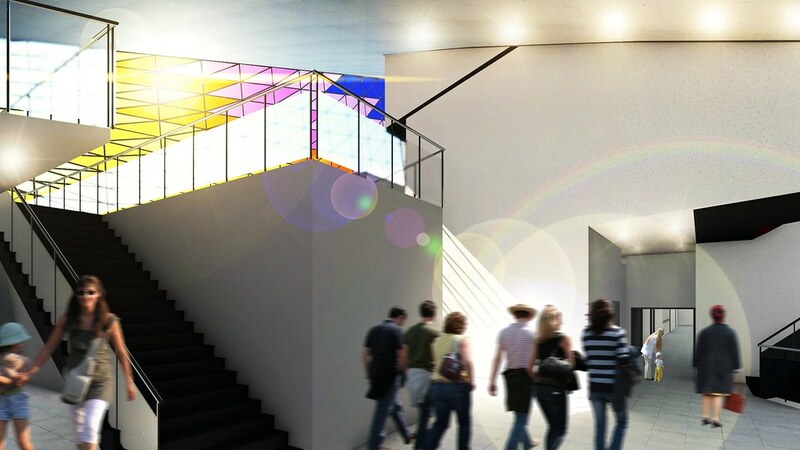 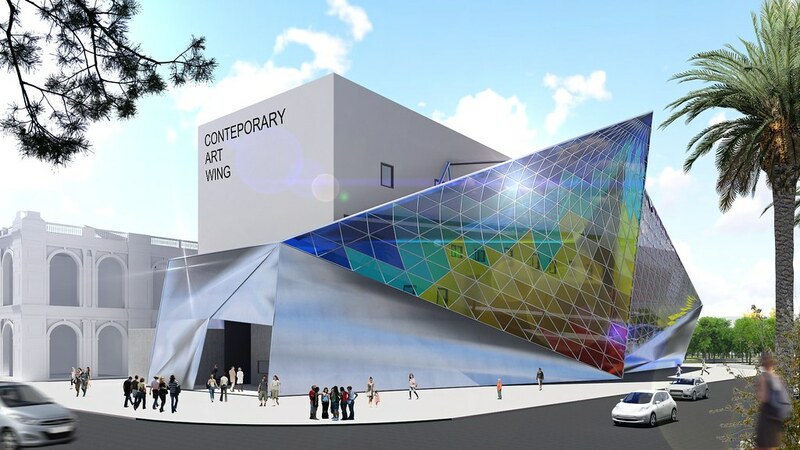 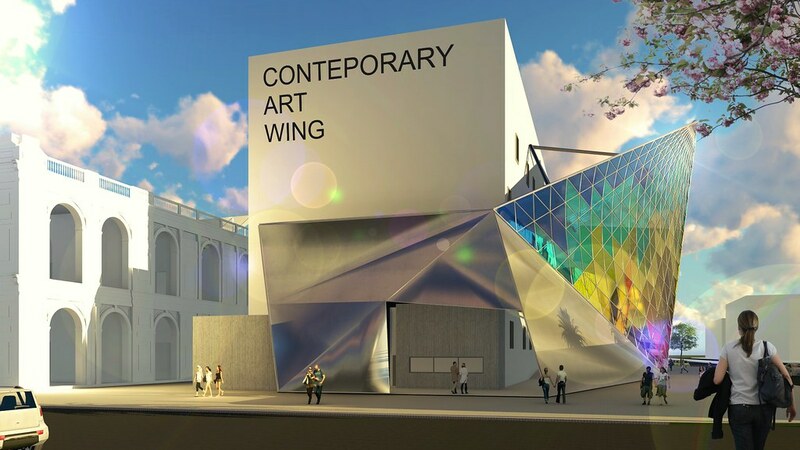 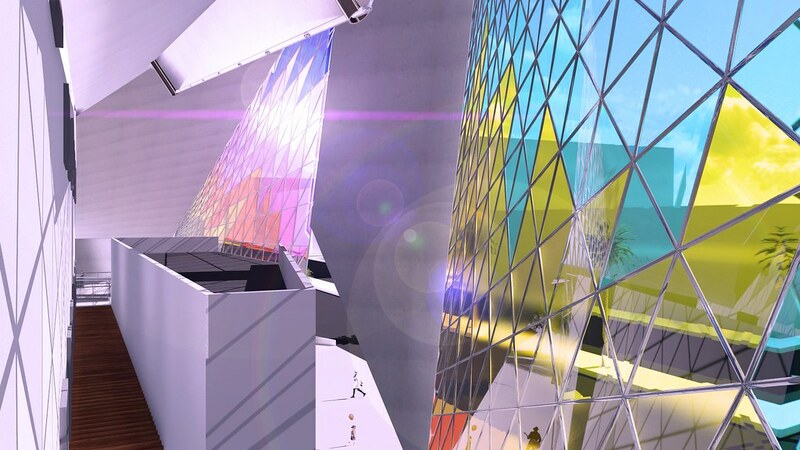 This project was devised by the Brasilian architects Leandra Boldrini and Pedro Oscar, for the design contest of the new wing of the Mali Museum in Lima, Perú. 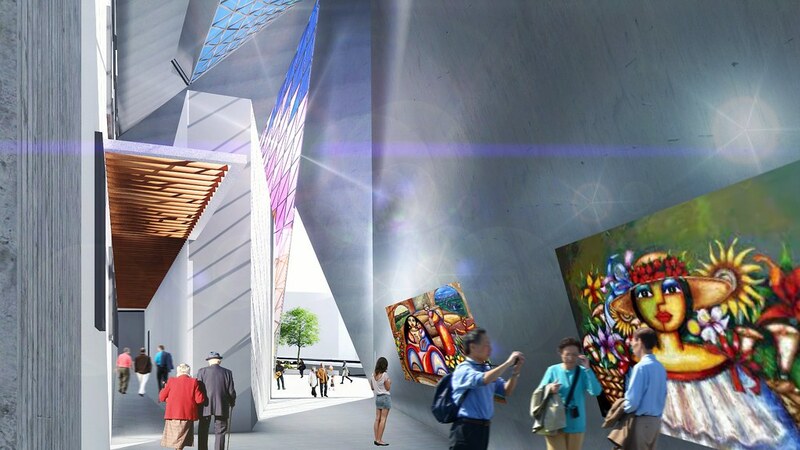 The project was inspired by the Peruvian arts and colors, and cultural concepts such as braids, seams, sculptures and paintings, typical of the country. 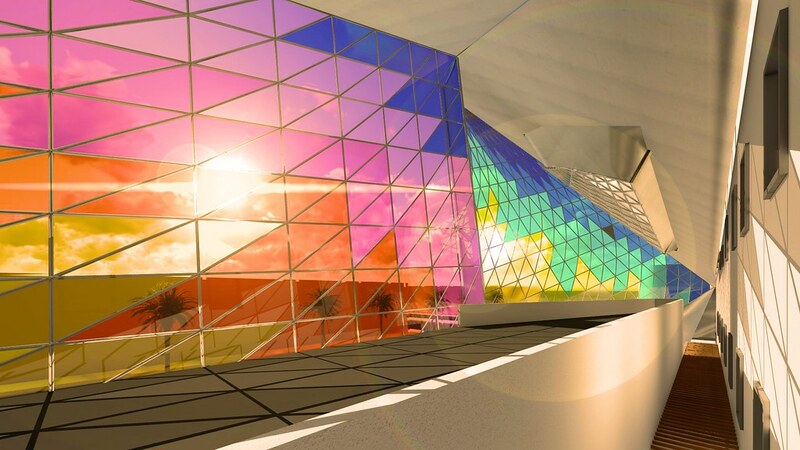 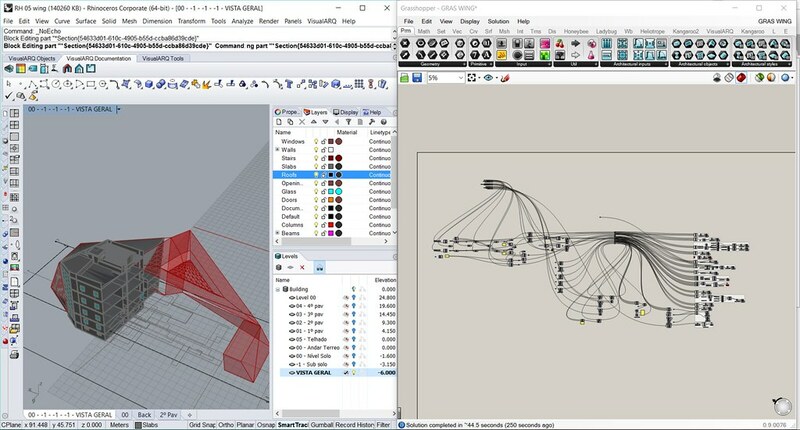 The entire building was created with Rhino and VisualARQ, and Grasshopper was used for the parametric design of the glazing structure. 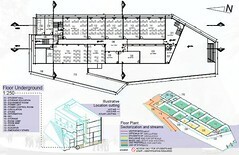 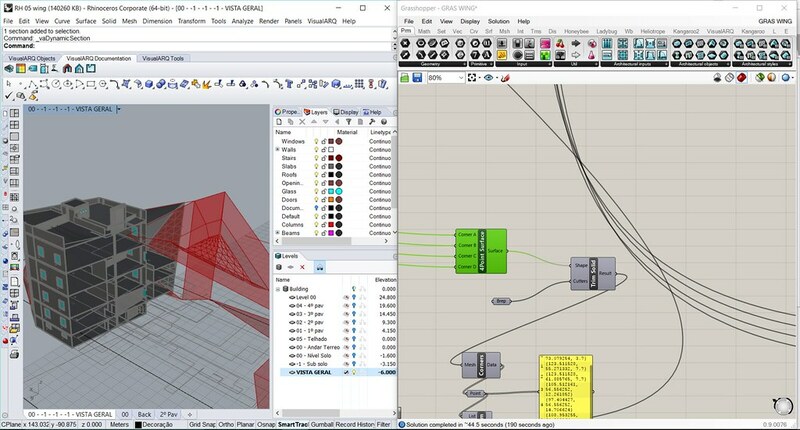 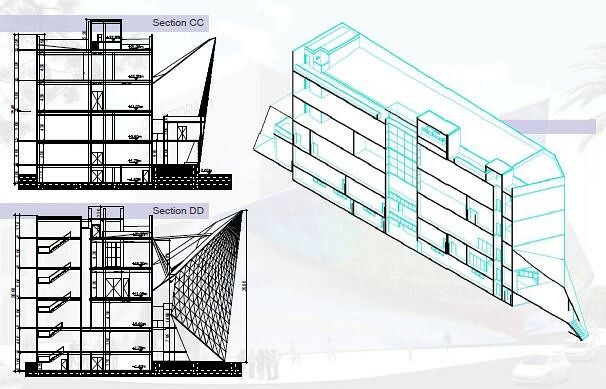 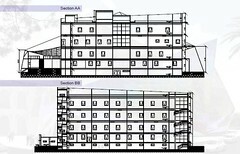 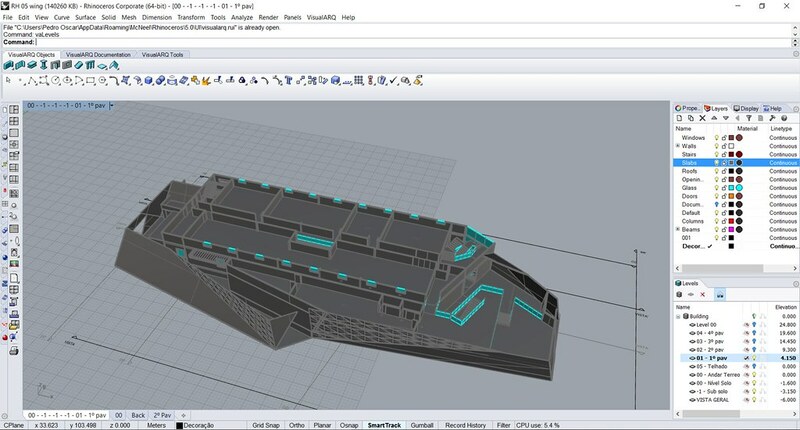 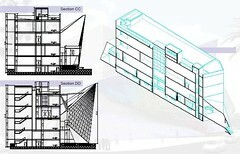 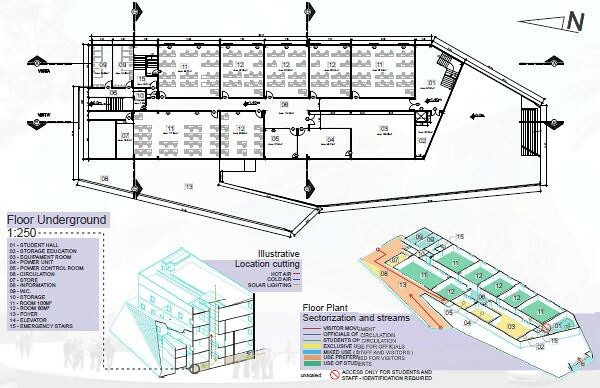 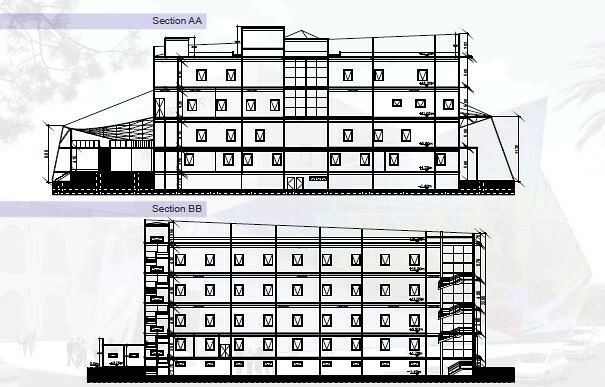 VisualARQ was also used to generate the 2D plan, section and elevations views. 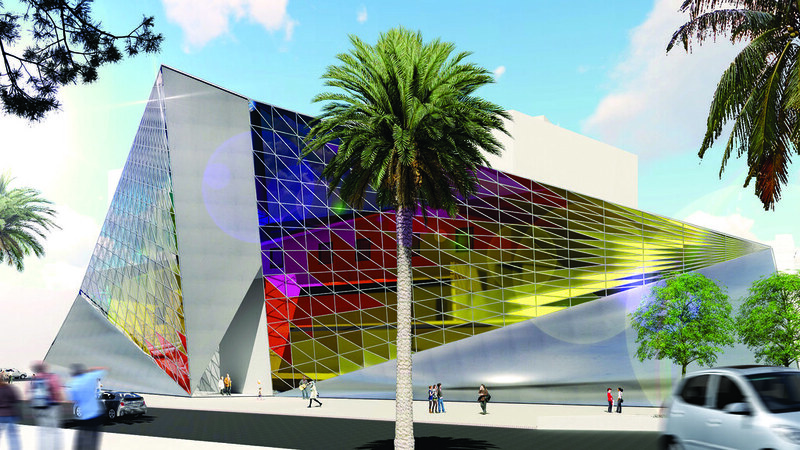 Lumion 6.0 was used for the renders, and the results were post-produced with Corel Draw and Photoshop.